Myths, legends and mystery – Lake Titicaca, which sits on the border of Bolivia and Peru, has it all. 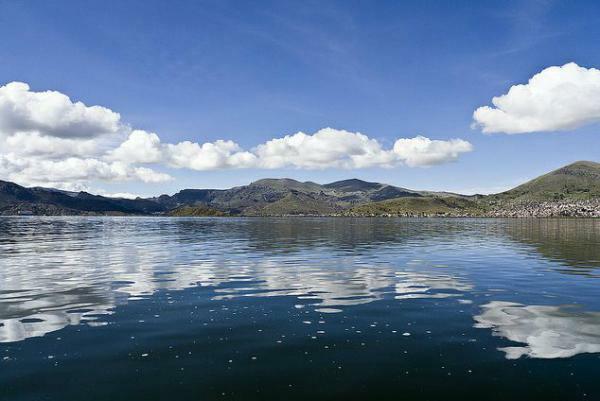 For many South American cultures, this lake is considered a sacred site and the location of legendary figures. With its serene beauty and peacefulness, Lake Titicaca is also a major tourist destination – but how can this fascinating place combine tradition and commerce? Read on and see for yourself.